TV will always play a part of the mix in Cadbury's campaigns, according to Matthew Williams, the marketing activation director at Mondelez International, speaking ahead of a £7.5 million push behind Dairy Milk. 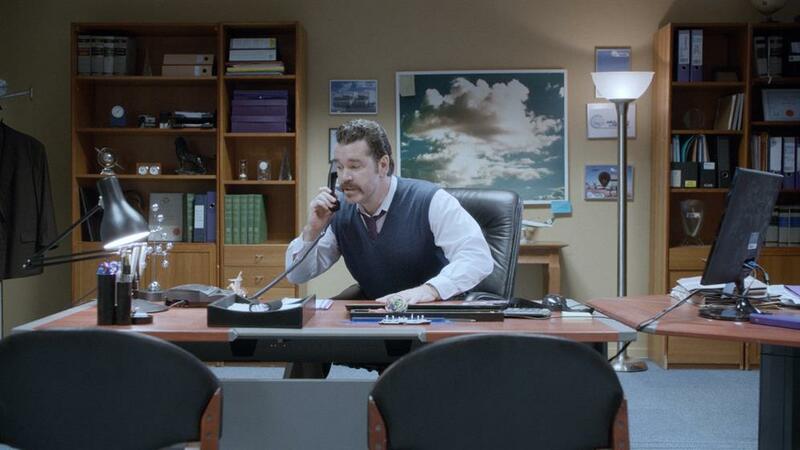 In the latest creative, Cadbury has ditched its 'Joyville' campaign in favour of a light-hearted portrayal of a man who is prompted to lip-sync along to "on hold" music by the "joy" that eating Cadbury Dairy Milk brings him. The ad campaign, created by Fallon London, launches on Saturday 18 January with a 60-second TV spot. A 90-second version of the ad will air in cinemas and there will also be a 30-second film on TV. Williams said: "For a mass market brand like ours, Cadbury, to put it in context, is bought by 60 to 70 per cent of the population and, across the whole year, on average more than 20 times. With a brand with that kind of scale, TV is always going to play a part of the mix. "There is a lot of discussion about whether TV is dead, but it’s still a very good way to reach a large number of people with an engaging message. 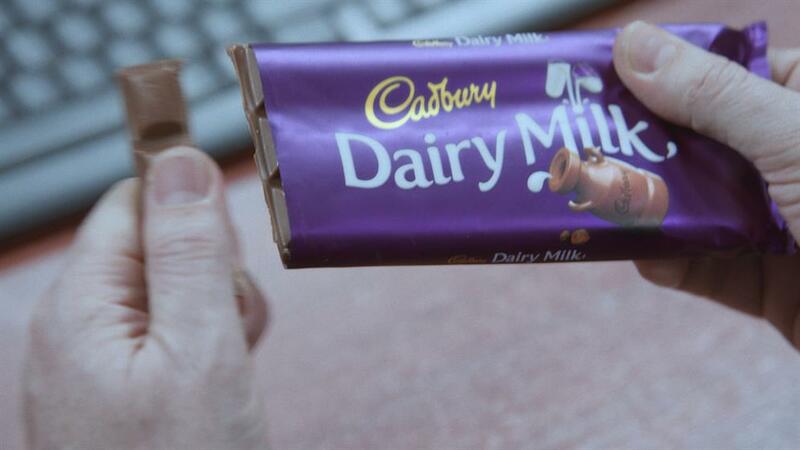 With a brand the size and scale of Cadbury Dairy Milk, TV was always going to be a key part of our plans." Although Williams declined to comment on the campaign beyond the TV ad, there is likely to be significant digital activity. 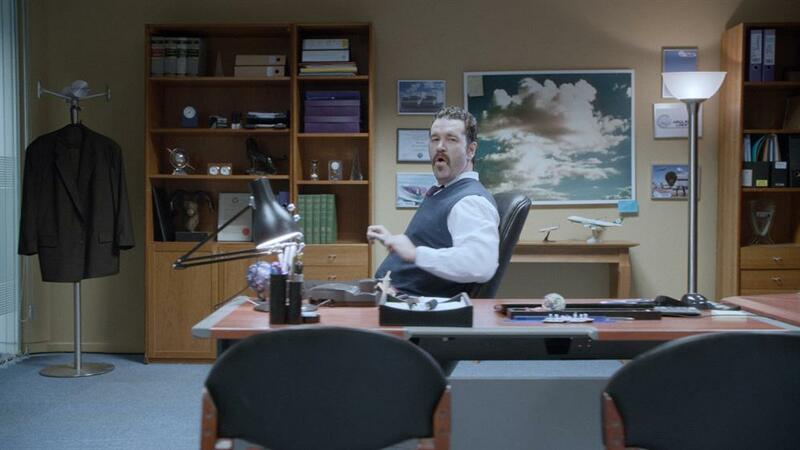 Cadbury is understood to be hoping that the ad will prompt members of the public to create their own lip-sync videos. Williams said: "We’d never run a campaign that was all advertising, but if you have creative that is strong and engaging, TV is an effective way of reaching people and getting them to talk about brand and wanting to fun out more." At Fallon the creative director on the campaign was Santiago Lucero. Williams said the creative was about "celebrating how joyful the [Dairy Milk] products are". He said: "We’re doing it in a way that mimics what consumers are doing, picking up our chocolate and using it to give them a little moment of joy." Each of the three versions of the TV ad will be available online on YouTube.